Description: This drill is all about getting pinpoint accuracy with your putting stroke. For this drill you will need your putter, two balls and either carpet or a floor that is suitable for putting. Start by placing the second ball about a foot in front of your target. 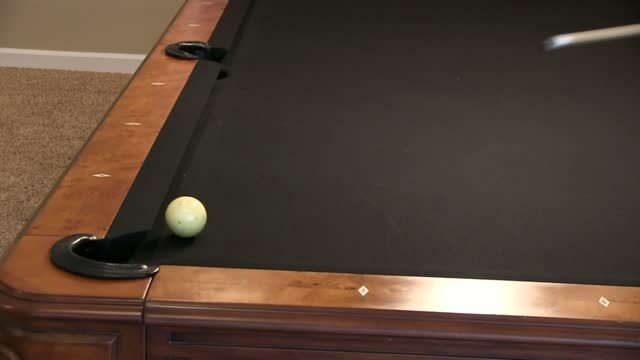 Just like when you shoot pool, your first ball represents the cue ball and your goal is to hit it into the second ball. If you are accurate and hit the second ball straight on it will go straight towards your target. If you are off a bit to one side or the other, the second ball will miss it's target. Practicing this drill indoors will help you learn to hit your target with pinpoint accuracy.